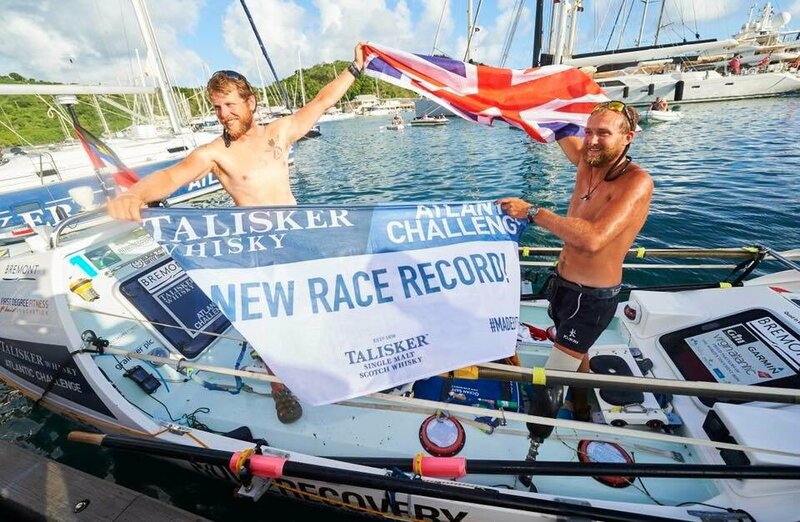 Fantastic news last night as Team Trident won the Talisker Whisky Transatlantic Rowing pairs race setting a new race world record. 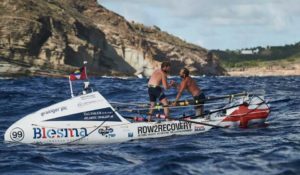 Team Trident is made up of Captain Jon Armstrong (Royal Gurkha Rifles) and disabled veteran Lance Corporal Jordan Beecher. To make it even more amazing Jordan lost a leg in Afghanistan. Jordan was injured by an IED whilst serving in Afghanistan in October 2012, which resulted in his left leg being amputated below the knee. He is also a Great Britain Invictus Games 2016 member. 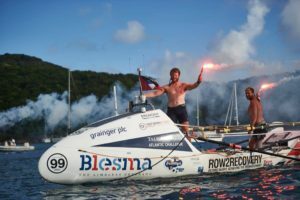 They completed the challenge in in 37 days, 8 hours and 8 minutes. They have been head to head with a rival team for a large part of the duration of the race but clearly dug deep and pulled through to win. They have been raising funds for several charities and you can still donate here.